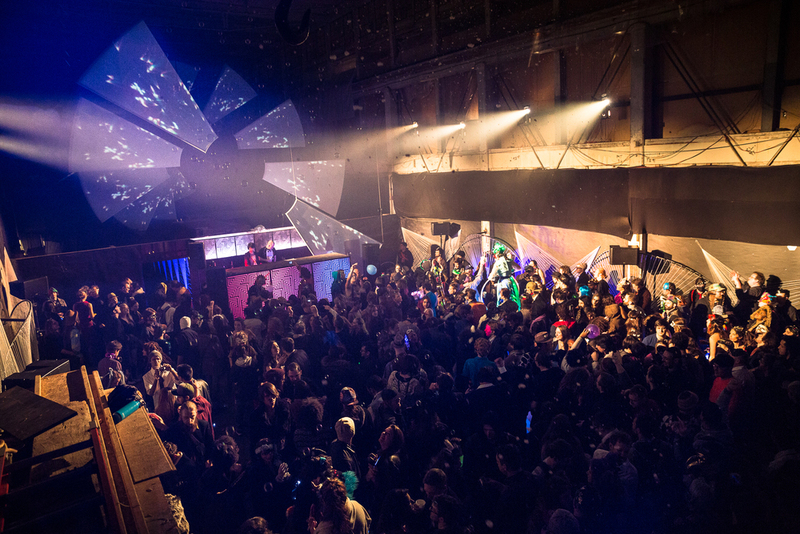 Our story of DiWrecked: Directing the symphony of a Tekken techno orchestra. As a Fractilian General, DiWrecked leads the charge with hard hitting techno bombs which render dancers in an insane frenzy unable to refrain from crazy stomping. Armed with tracks from all the conquered lands, he delivers the beat that makes you get down. This machete wielding, beard growing, OG homie brings the experience and dedication that best represents the ancient Code of the Fractilian. It is an honor to battle by your side for almost 10 years. 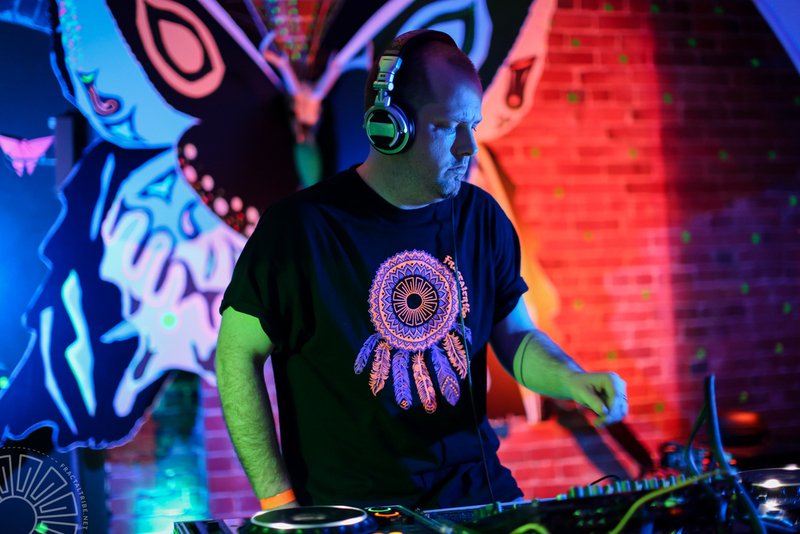 Born and raised in Washington D.C., David Rooks aka DiWrecked has held a long symbiotic relationship with electronic music and lifestyle. 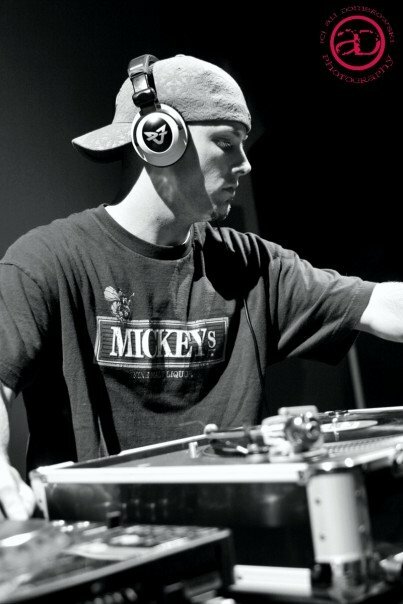 DiWrecked is the founder and frontman for Beatdown Productions, a crew that has helped to support, promote, and produce a healthy dose of events on the east coast and beyond for the last decade. 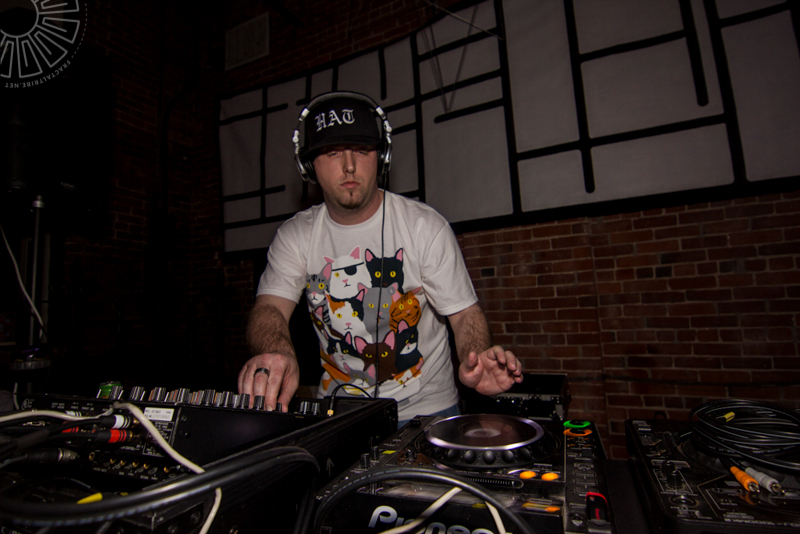 With over 15 years experience behind the decks, DiWrecked is no stranger to the New England EDM scene. After hundreds of live performances in some of the best venues and radio stations the Northeast has to offer, DiWrecked continues to leave his mark on the culture. His dynamic sound is an aggressive mash-up of rugged tech house, deep minimal, and driving techno. With his major influences coming from such DJ's / producers as Mauro Picotto, Adam Beyer, Spektre, Marco Bailey, Robert Babicz, Guy J, Steve Mulder, Egbert & more, he brings to the table an ever evolving, refined style of energy built to decimate dance floors. 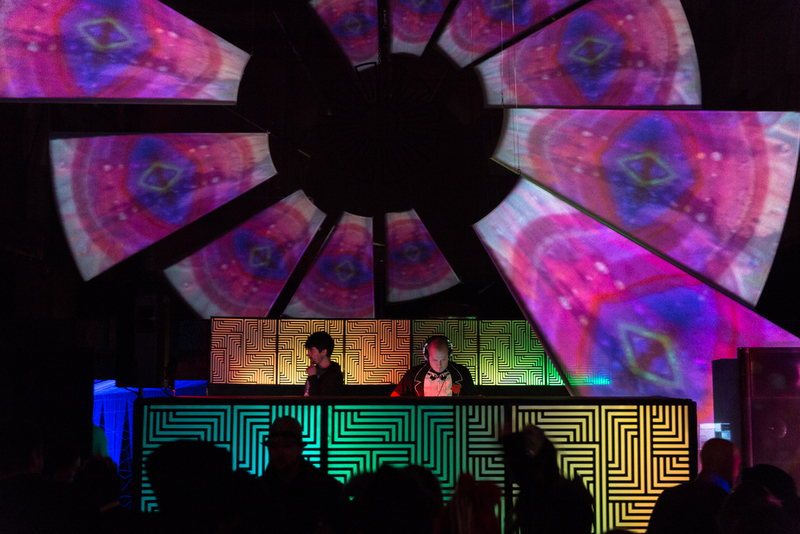 As DiWrecked takes control of the sound system, it is Fractaltribe's guarantee that he will deliver a devastating arsenal of pure tech sounds, well executed and unparalleled in energy & focus.